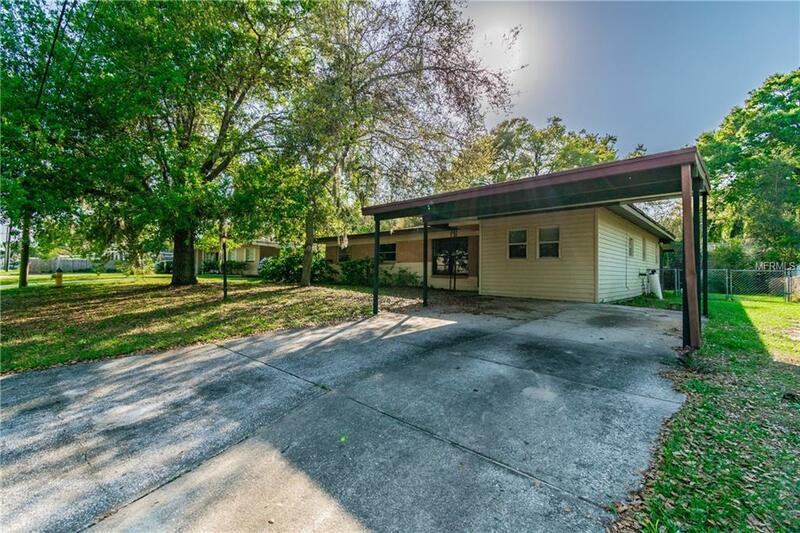 Lovely 3 bedroom, 1 bath home in the North Hill subdivision in Brandon. Large family room and additional bonus room give everyone plenty of space. 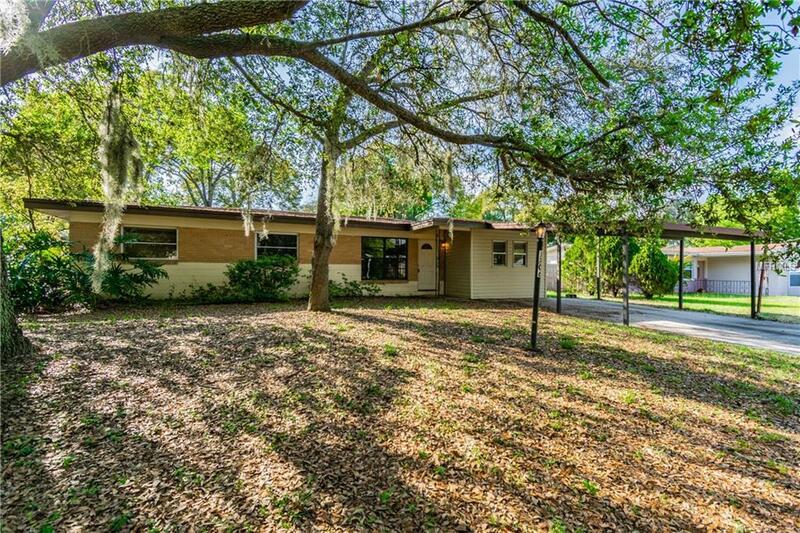 The home has a very large fenced backyard with very nice shade trees in the back and the front. 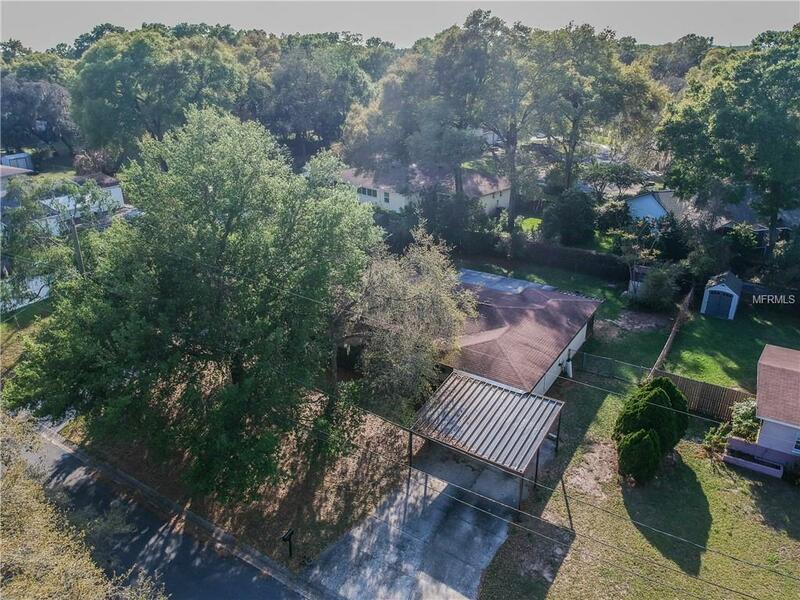 No deed restrictions! 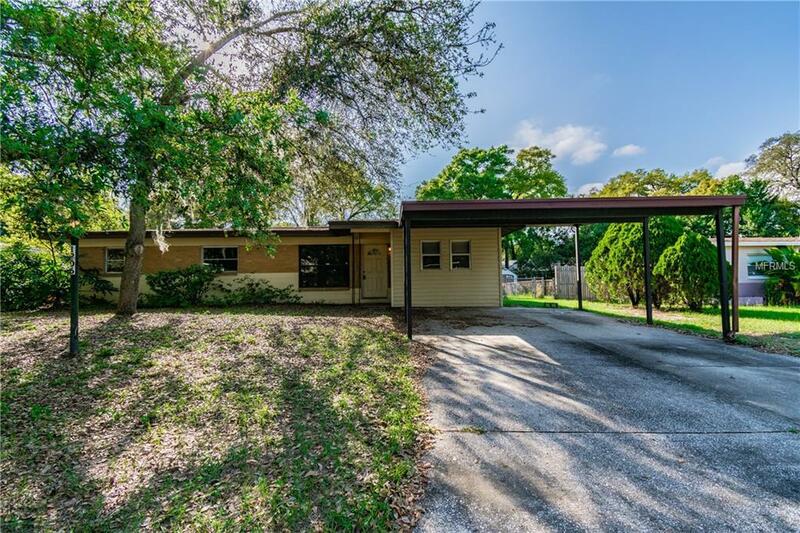 Great location close shopping, restaurants, I-75 and I-4 giving you easy access to everything Tampa Bay has to offer. Listing provided courtesy of Exit Realty Excel.